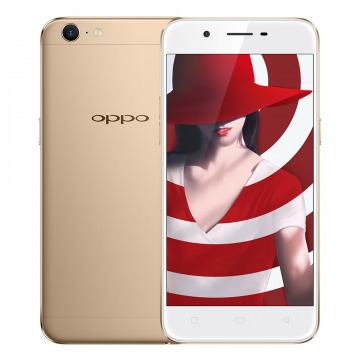 OPPO A39 has a 5.2-inch HD Display powered by a 1.5GHz MediaTek octa-core MT6750 Processor with 3GB of RAM and 32GB of internal storage which is further expandable up to 256GB. On Camera, it has a 5 MP front camera and 13MP rear camera with LED Flash. The device runs on Android 5.1. Packed with a 2900mAh Battery.